It began with individuals, spread to campuses, was taken up by cities, and last Friday California became the very first U.S. state to take action on conflict minerals from Congo. 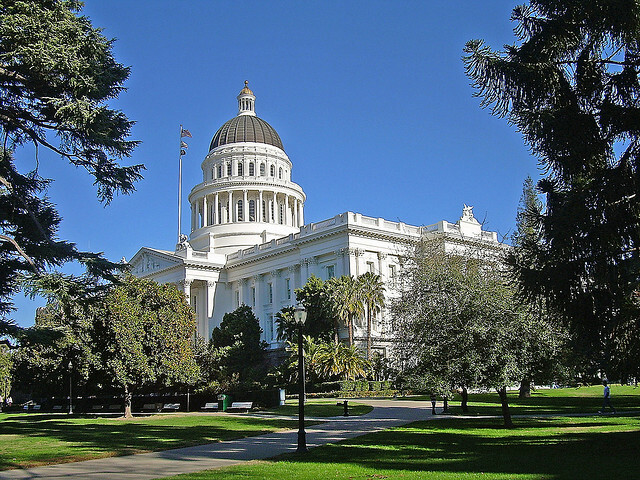 By a vote of 67 to 11, the California state assembly passed a bill that prohibits state agencies from signing contracts with companies that fail to comply with federal regulations aimed at deterring business with armed groups in eastern Congo. The California bill builds off the momentum of the Dodd-Frank bill passed by the U.S. Congress last year, by further incentivizing companies to help build a legitimate mining industry in Congo. While Congo’s corrupt mining industry isn’t the source of the country’s decade-long conflict in the east, militias and even soldiers in the national army exploit its mineral wealth to fund the war they are largely waging against civilians. Those minerals end up in electronics. As the major success in California demonstrates, a growing number of U.S. consumers are mobilizing to demand reforms that would ultimately enable Congolese to benefit from their mineral resources – not continue to see them as a curse. As the world’s eighth largest economy, California’s action is no insignificant feat. Furthermore, the symbolic value of the trend-setting state enacting a law addressing the link between the conflict in Congo and companies receiving public money could inspire activists and legislators in other states to see their capitols and governors as targets for advocacy. As a final step, Governor Jerry Brown must sign the bill, which he is expected to do. So to amplify California’s landmark bill, the Enough Project’s Raise Hope for Congo campaign launched a petition calling on Governor Brown to hold a public signing ceremony. Ask Governor Brown to hold a public signing ceremony so that this breakthrough for Congo advocacy gets the attention it deserves. This post also appeared on Change.org.